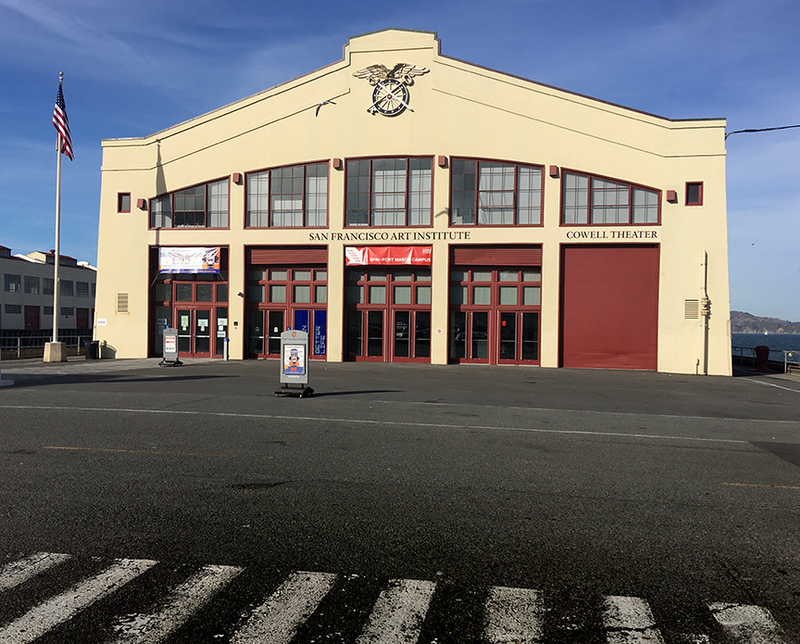 Come to Ft. Mason Pier 2, on the edge of San Francisco Bay for an amazing gathering of artists and small-press publishers that work with photography and the medium of the hand-made or printed book. There will be more than 30 dynamic artists showing their new releases and special projects. 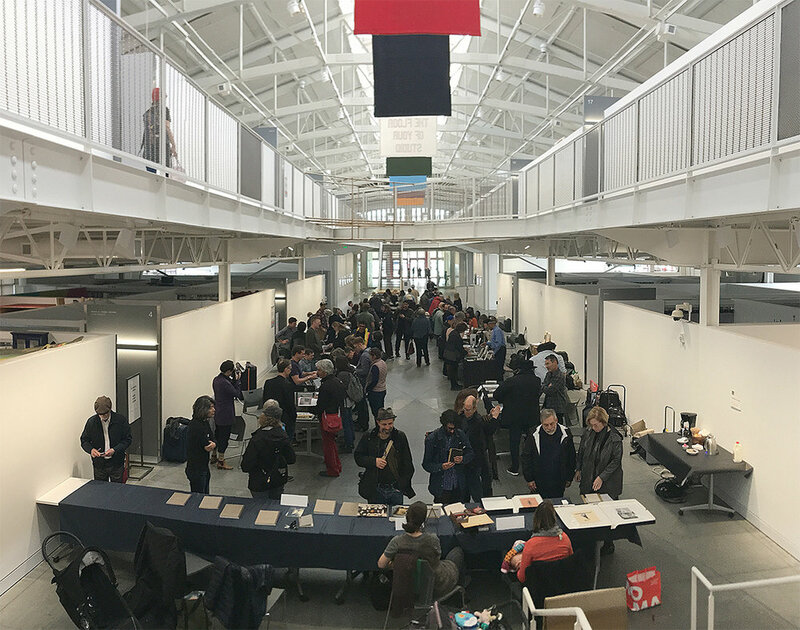 A series of informal presentations and conversations will run throughout the day addressing concepts, the process of making, why the book form, experiences with publishing and production, getting the message out, creative ideas and more. 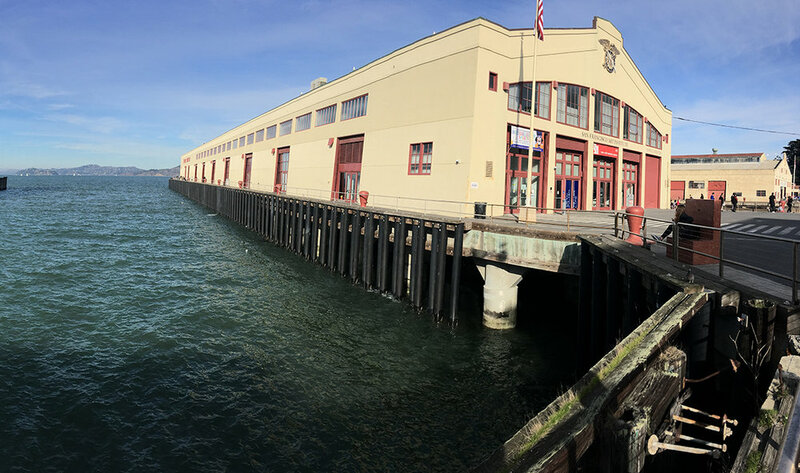 PhotoAlliance has an affiliation with the San Francisco Art Institute through a programmatic relationship. 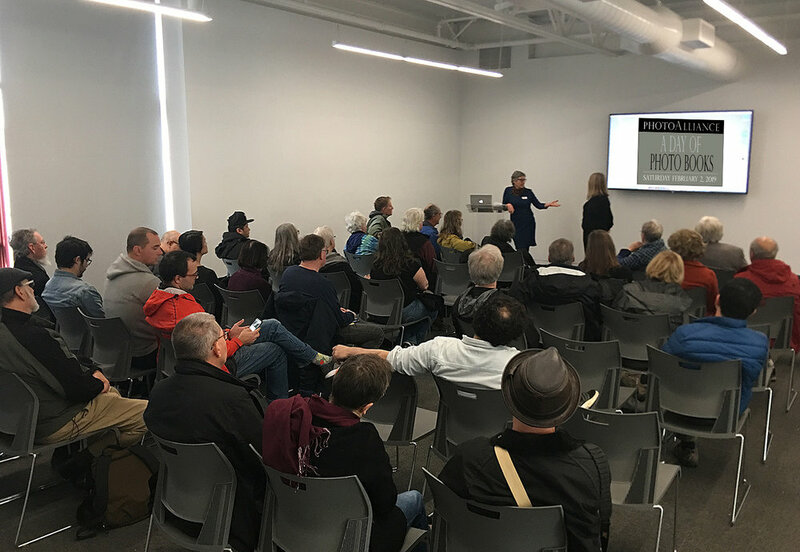 Since 2002 SFAI has provided a physical location for many of PhotoAlliance’s public events. We are grateful for their ongoing generous support that gives us an opportunity to hold events like A Day of Photo Books.